It’s five minutes after now. Are you broken, damaged, hurting, unable to function? If you are feeling like that, perhaps NOW is the time to let that pattern go. Start the New Year with a new image of yourself. I, myself, have said so many times, “I’m so broken, i’ll never be whole.” It’s not just us adoptees that feel this. I’ve heard others say the same thing after a breakup or loss of some kind. We, of course come into this world already having suffered the greatest loss of all…our Mother. How many times have you said to yourself, because of my adoption I will never be ——–insert your own statement there? I can think of hundreds. Many times I’m sure, if I go by my own information. The thing is, it’s a Myth. Yes..it is. Really. If we commit to authenticity in our lives, to not leaving one stone unturned, we eventually find the little closets of conditioning that make us feel needy or unloved. It’s easy to feel flawed, after all, if our own mothers didn’t want us who would. Who could love us, who would love us. We had to have had some horrendous flaw to be given away, after all….we were just babies. I agree with the documentation of the many clinical, medical and scientific studies that show “in utero” learning and the “Primal wound” connection to being hardwired for particular behaviours. Does that mean we are so damaged we can’t learn to live in a place of peace and acceptance? I’m beginning to understand the answer..and believe that of course we can live in peace and acceptance. When we identify with being damaged we are forgetting that we actually came into this world as perfect little beings. We did arrive with several layers of protective false identity that has been shielding us from ourselves and our already prewired belief systems. We needed that in order to survive. Then. Not now. With adoption comes living in duality until you search and put the fragmented pieces back together. But, anyone can feel broken, not just us. It may be different, deeper and more tangled for adoptees because of that primal wound but not an uncommon statement to hear. As it gets closer to Christmas, the scars, the fears, the anxiety and pain from loss begin to surface. It’s all true and real, yet some of it may be habitual thinking. As a practicing Buddhist, I believe we are born with that buddha heart space, that perfection, the peace of stillness. Even us, “the adopted ones”. Of course as adoptees alone and confused as babies we are thrown into isolation, perhaps rarely tended too or placed into the arms of some strange person who claims to be mother. Our needs are not adequately met. How can they be. It’s all pretend and foreign. That’s the reality of adoption. Perhaps our feelings are rejected, maybe we are criticized, demeaned or even abused. So now..not only do we have the prewired coping skills due to loss we, also begin to develop other belief systems and strategies to make our way in the world. Layer upon layer upon layer the belief systems and coping skills accumulate Our true nature, our perfect and pure little being, gets covered over and we take on the identities of being “unworthy” “fearful” “bitter”. It’s like walking in a circle, over and over again until the dirt is so worn down and we are so deep we can’t see over the edge, never mind imagine that there is any other way out. Our belief systems are so deeply ingrained just thinking about changing them or letting some go brings anxiety. Some of them so ingrained we don’t see them until it’s pointed out. There we are….stuck…telling ourselves how damaged we are. We are not damaged. We are not damaged. We are not damaged. We can do the same thing with reinforcing our pure heart, our buddha nature, our authentic undamaged self. We are whole, clear, and undisturbed, open to change and growth….if we want. Now, is a good time to begin. Now, is a good time to reclaim your pure nature that you are hiding under all those belief systems. For adoptees, some cannot be erased. It’s actually quite freeing to recognize that. The primal wound is real and deep and oh so painful. Imbedded deeply inside the amygdala and limbic system are places that perhaps cannot be fused together. What we can do, is empower ourselves and learn to manage that little voice that says….but I’m so broken. We can learn to manage the knowledge we may never know or feel loved and still be open to perhaps that isn’t true. It takes work. A lot of work. It takes patience and perseverance and love. If you need these beliefs for now…make them your friend but don’t let them rule your life. It will become clearer with time that there are other choices. Figure out your patterns. I mean, come on guys. Adoptees are known for being insightful and introspective. We know. We really know if we take a step back and listen to others and see ourselves in their words. Maybe a pattern served you when you were struggling but you don’t need it now. Just be willing to be gentle with yourself, Let your harsh words soften. Try out a new response. What have you got to lose? Ultimately we are alone and in charge of our own lives anyway. Can we stop blaming? Stop being so angry? Stop hurting ourselves and say yes..to life instead. 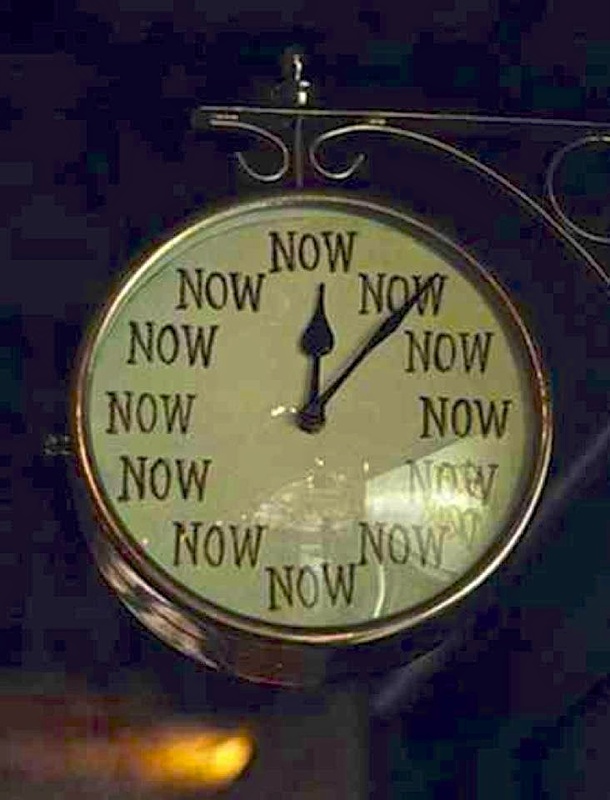 Now, now is the time. Not five minutes after now, but now. Life is too short. In an instant it can change. We will stumble. Of course we will, who doesn’t? Not a big deal. Just begin again. Chip away at the old and soon you will find the new. Someday, when you are sitting in stillness, you will realize that in the rigidity and habit occupied space, there is now peace, space and flexibility. You will, because you are not damaged. You are whole, just as you are. The ways we have learned to protect ourselves are not who we are.